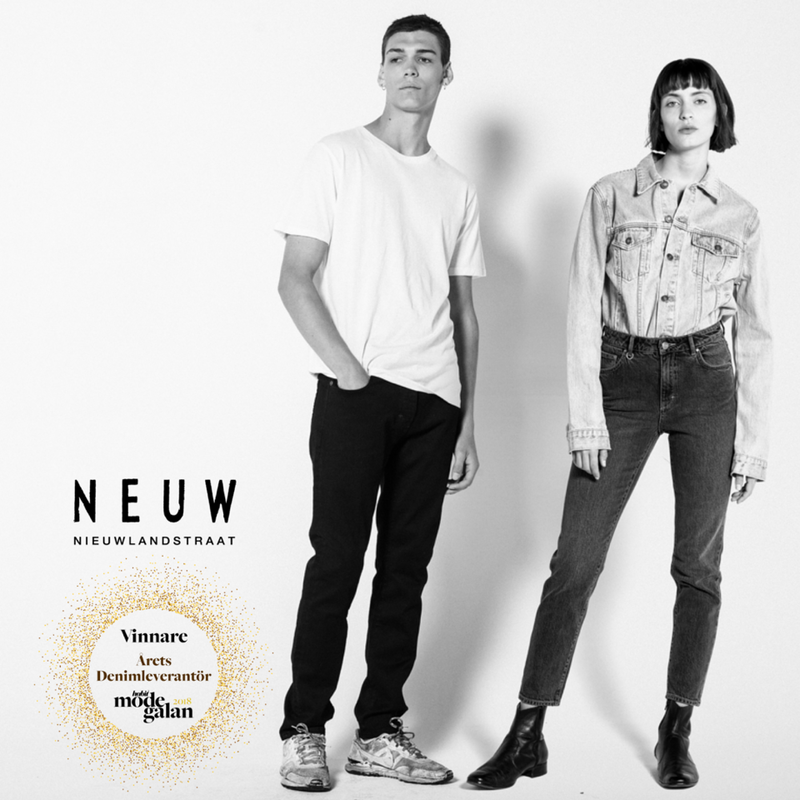 All products on neuwdenim.eu are bought in EUR at checkout. For you convenience we show the prices in your local currency based on current conversion rates. The Dallas Jacket offers a luxe twist on classic jacket styling. Crafted from supple cow leather with polyester lining, it is designed to a slim-fitting silhouette and features a classic point collared neckline with long sleeves and side slip pockets at the waistline. It is highlighted by the original talon zippers and self suede zip pulls and then finished with metal hardware and tonal stitching for a modern effect.